Order the Mt. 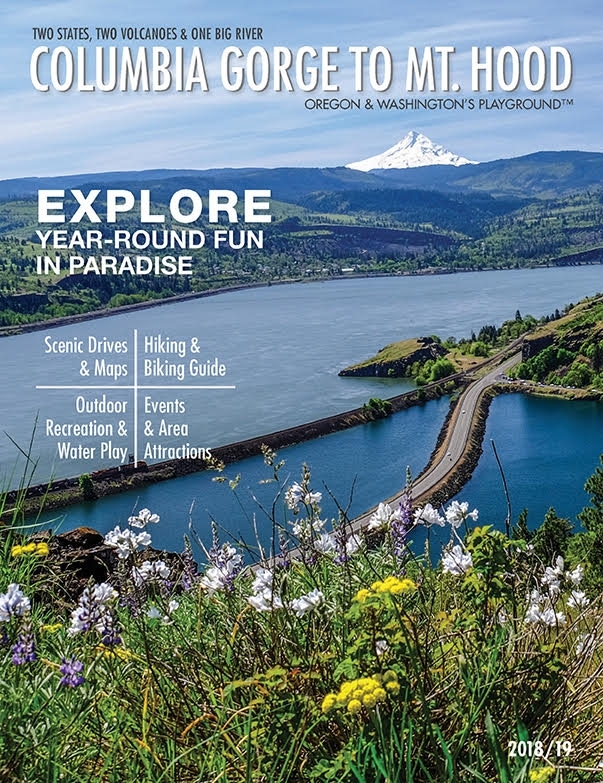 Hood and The Columbia River Gorge Visitor Guide using the form below. Click to view this Visitor Guide online.